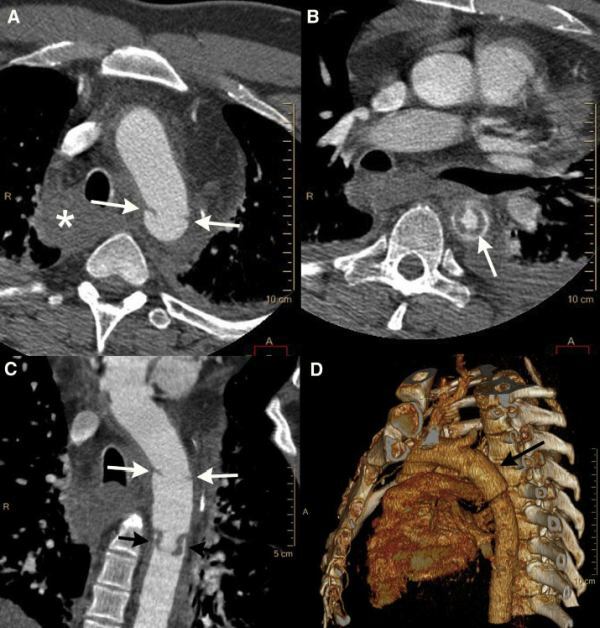 Post-traumatic aortic injuries are more common in victims of aircraft accidents than in motor vehicle accidents, and are a leading cause of on-site and delayed mortality, regardless of cause. 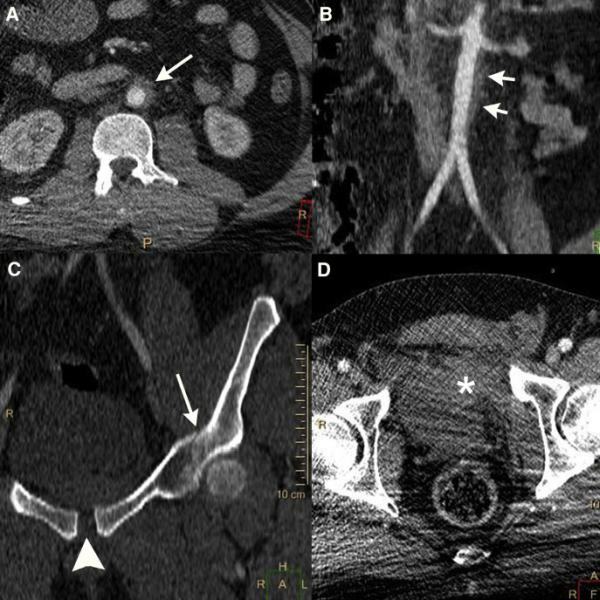 In this case report, Radiology case reports, present a history of a nearly isolated aortic post-traumatic injury in a victim of a paragliding accident. The rarity of this case lies in 2 factors, that is, the lack of the other life-threatening injuries usually present in high-energy accidents, and an unusual, exfoliative type of injury not matching more closely the typical classifications made use of currently in clinical practice.